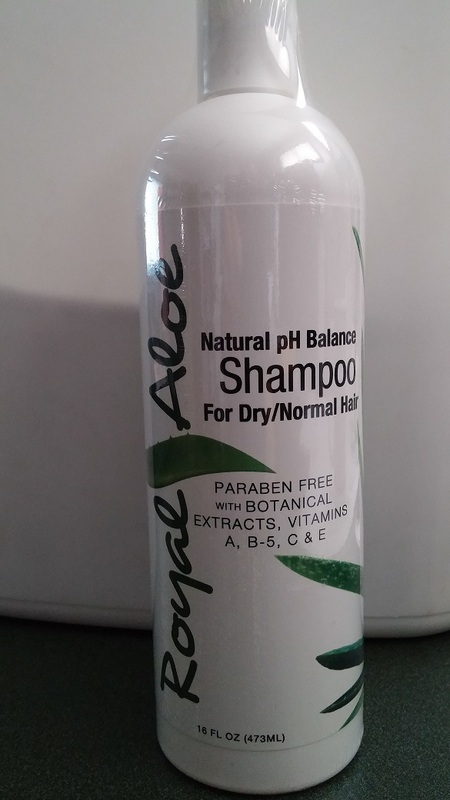 52% Aloe, This uniquely formulated shampoo is enhanced with 100% Whole Leaf Aloe Vera. Our shampoo is enhanced with Yucca extract, Chamomile extract, Cherry Bark extract, Jojoba Oil. Enriched with Essential oils and panthenol which cleanses the hair without stripping it's naural oils. Restores body and bounce to dull lifeless hair. Citric Acid is added for ph balance. You will be amazed with the added body and manageability.